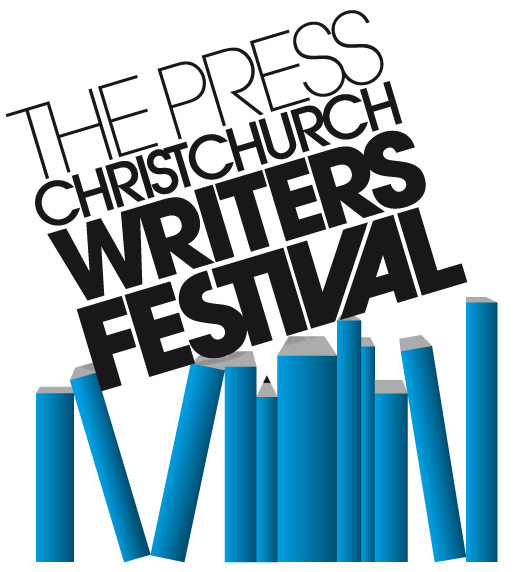 Crime Watch: Christchurch Writers Festival to stage mini-festival in May 2011! Christchurch Writers Festival to stage mini-festival in May 2011! As many of you will be aware, this year's The Press Christchurch Writers Festival, which was shaping up to be a truly terrific event packed with lots of great authors and sessions - including several crime fiction-related ones, and the scheduled presentation of the inaugural Ngaio Marsh Award for Best Crime Novel - had to be cancelled due to the Canterbury earthquake. Usually the festival is run every two years. 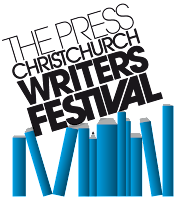 However, The Press Christchurch Writers Festival has now announced that it will stage a mini-festival from 6-8 May 2011 as a way of saying thank you to its loyal supporters. This is terrific news. Hopefully there will be a few crime fiction sessions in amongst the mini-festival line-up (three days instead of the usual four days). The 2011 mini-festival will be held at the Christchurch Art Gallery auditorium from May 6 to May 8. Some of the sessions expected to return from the 2010 programme include ‘Ladies a Plate’, ‘Your Skirt’s Too Short’ and ‘Speed Dating an Author’. There will also be new international guests, in association with the Auckland Writers and Readers Festival, who generously offered to help the Christchurch festival in the aftermath of the September earthquake, Hargreaves said. Popular events from the past, such as the schools programme and ‘Poetry for Lunch’, will also return. From my perspective, I'm hoping that a couple/few crime fiction authors - both international and New Zealand - will be part of the new line-up. Perhaps the Auckland Festival, unlike recent years, may even take the opportunity to host an international crime fiction author or two in 2011 as well. That would certainly be fantastic. What sort of events would you most like to see at the Christchurch Writers Festival in 2011? I'd like to see the best of NZ's literary fiction authors - that would lure me across The Ditch!